We feel it’s just natural to ask yourself why should you choose us instead of any other London Heathrow Transfer companies. We also feel its normal that we answer you this question and many other that you may have. 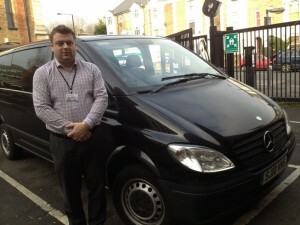 Moreover, all our drivers are specially trained in our excellent Topographical Test Center in North London.